Coordinate and organize the vegan movement in Upstate New York and cooperate with other organizations and individuals of substantially similar interests. Annual events include the Feeding the Hungry in February, Great American MeatOut in March, National Day of Leafleting and EarthFest in April, Summer BBQ/Animal Awareness Campaign, School Wellness Workshops in September, World Vegetarian Awareness and World Farm Animals Day and a Haunted Slaughterhouse exhibit in October, and Thoughtful & Gentle Thanksgiving in November. During these events, we provide food, literature, and a video about the benefits of a vegetarian lifestyle. 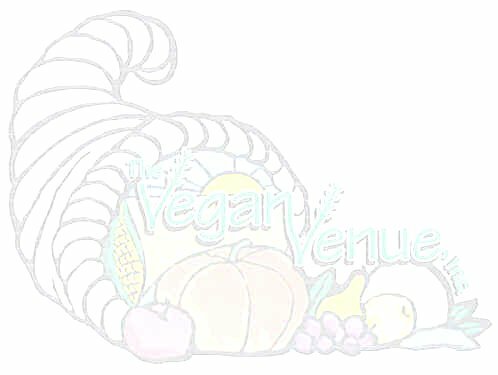 If you are concerned about our environment, about your health, your diet, and the quality of life for all beings– then please consider joining The Vegan Venue in our effort to be a resource. Please contact us to learn more about how to get involved! If you know someone who may be interested in joining us in what we are trying to do, please share this information with them. Thanks!